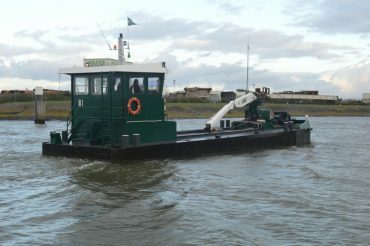 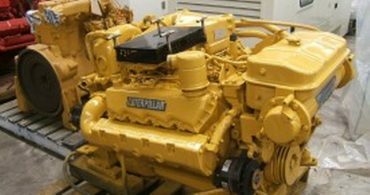 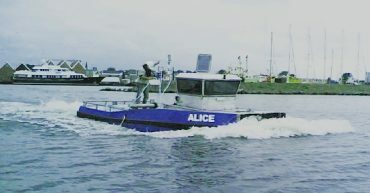 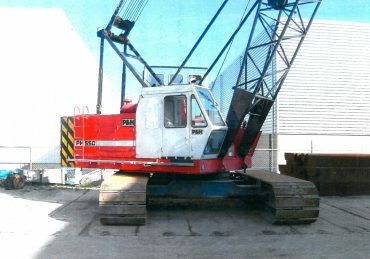 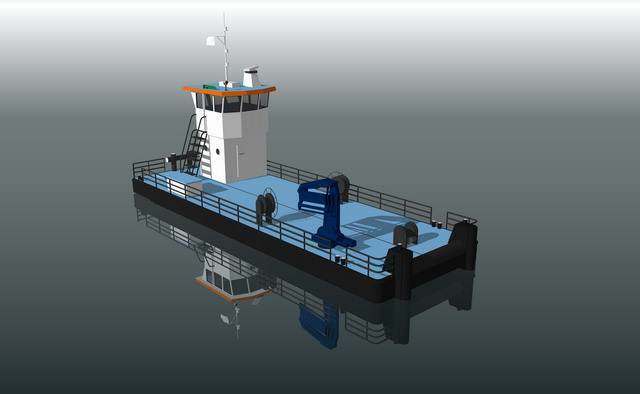 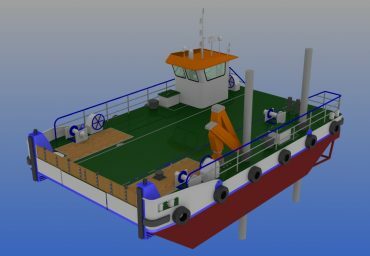 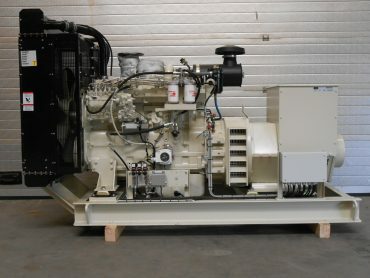 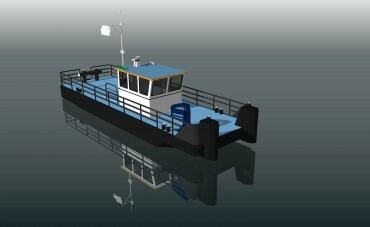 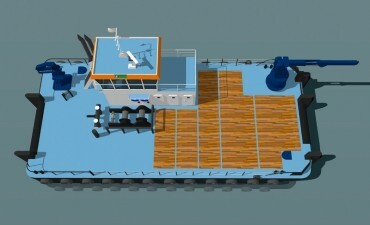 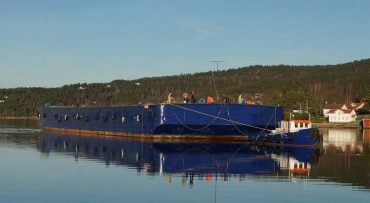 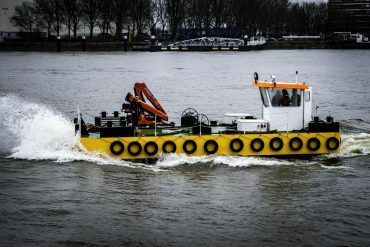 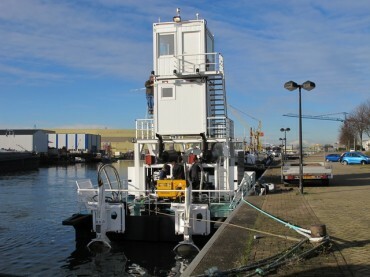 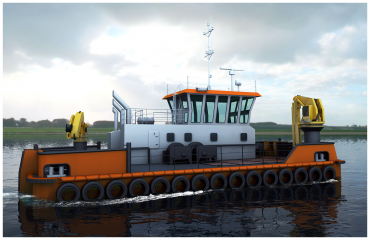 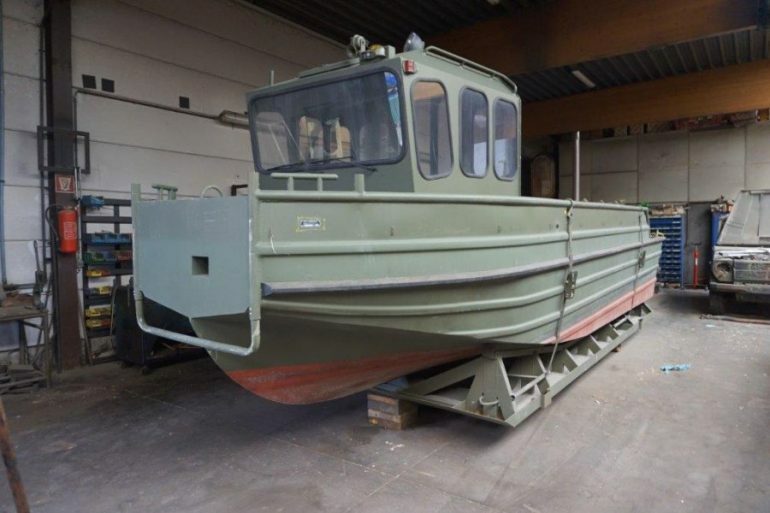 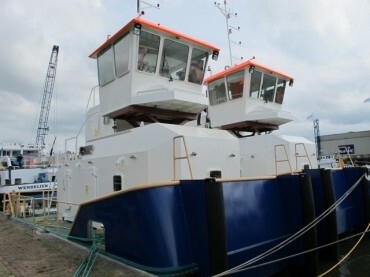 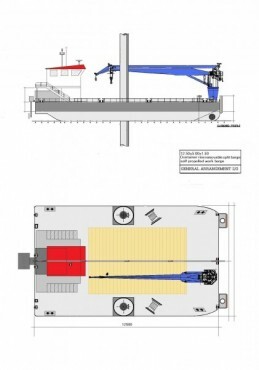 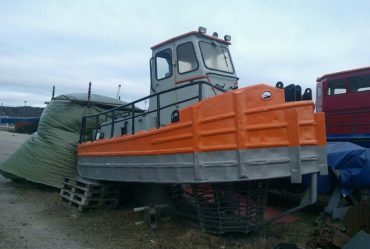 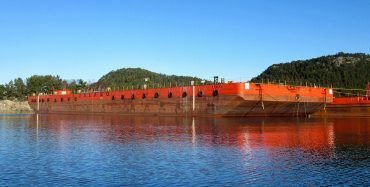 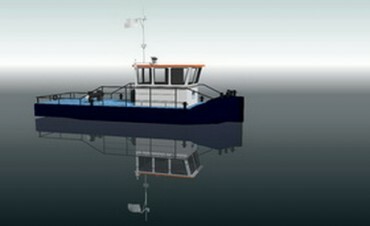 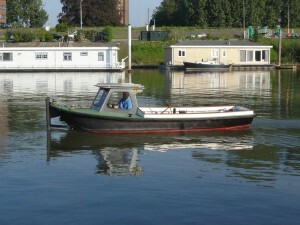 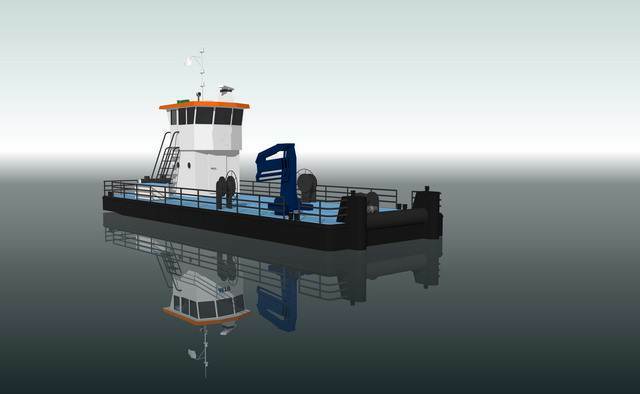 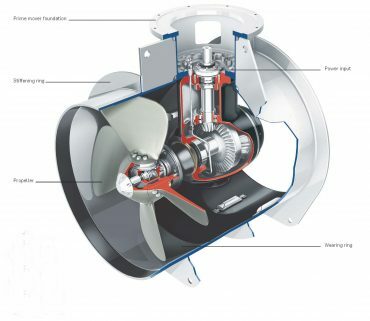 15M Multi Purpose vessel, can be delivered in dismountable version or standard version. 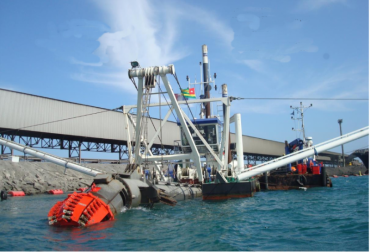 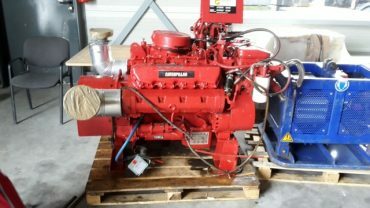 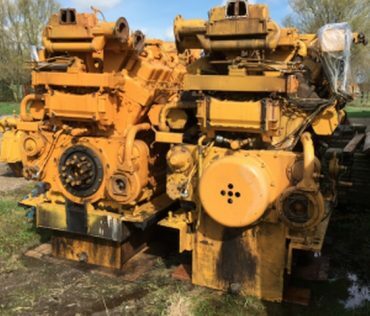 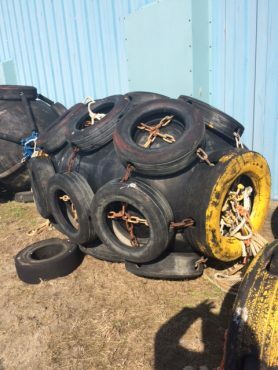 Powerful versatile and still a very competitive pricing is the trademark of this type of vessel..
2 coupling winches of 40 tons each. 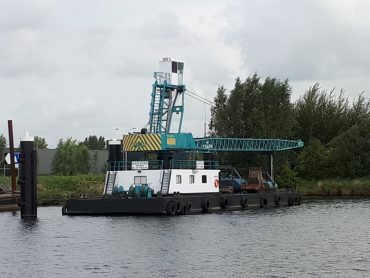 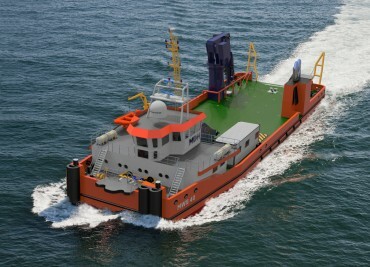 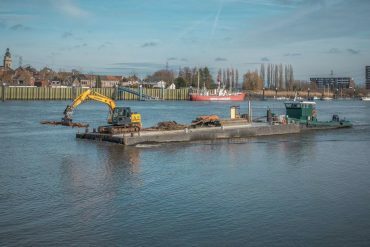 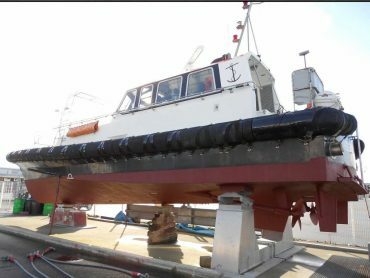 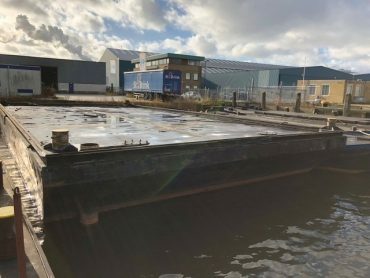 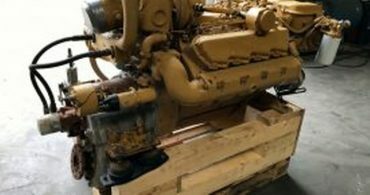 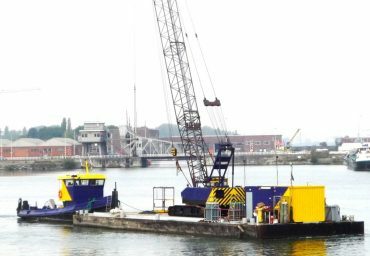 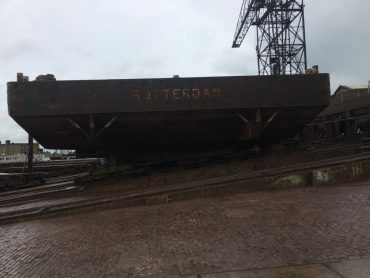 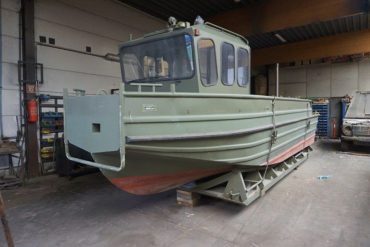 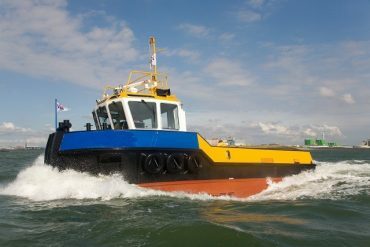 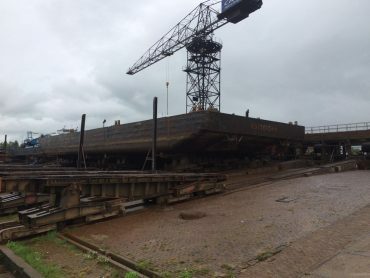 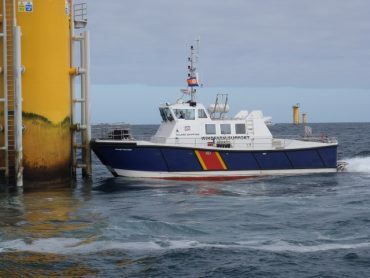 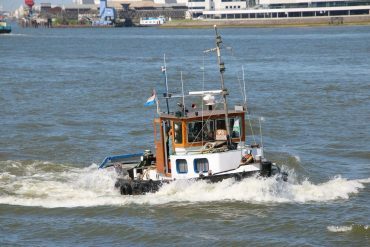 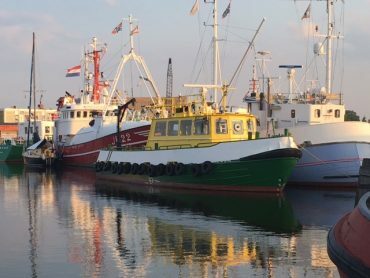 All activities are being executed to the high quality standards of the Dutch Naval Constructional and according to the Dutch Naval Construction Inspection, or BV class 20 miles if so requested. 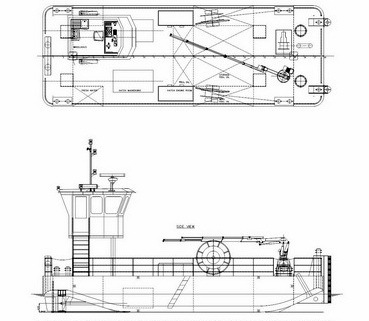 Call for extended quotation custom to your requirements. 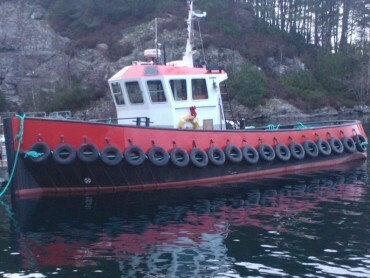 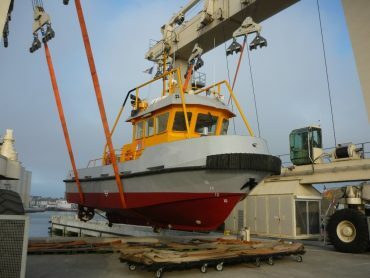 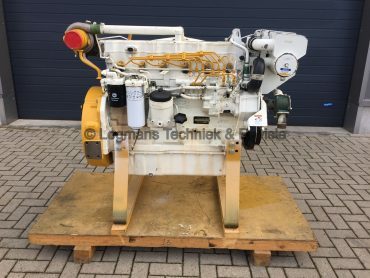 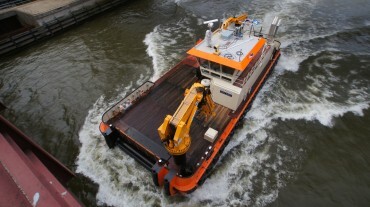 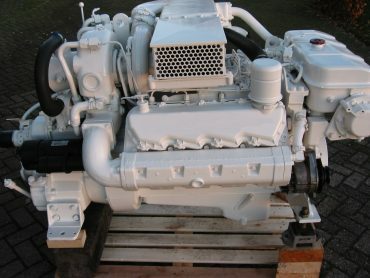 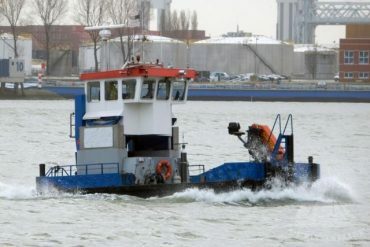 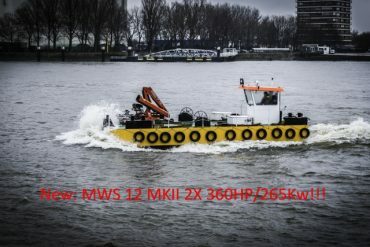 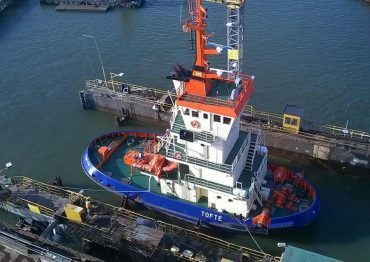 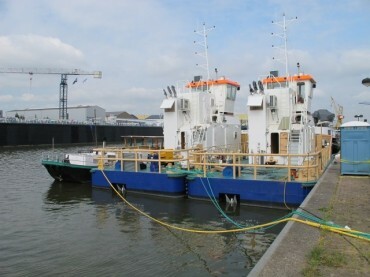 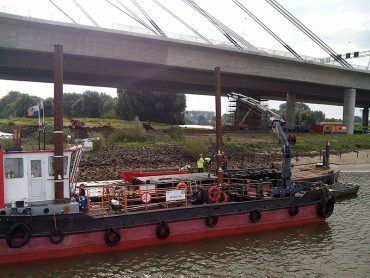 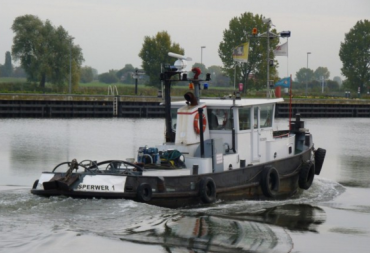 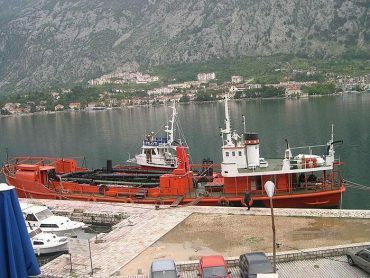 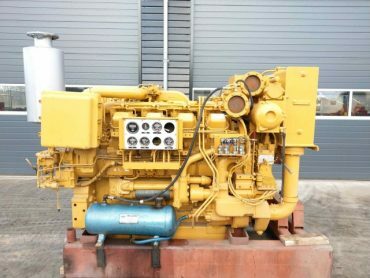 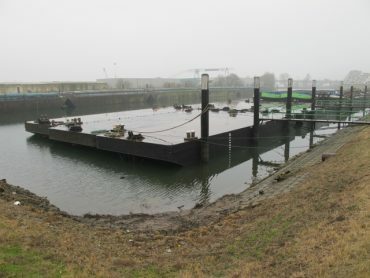 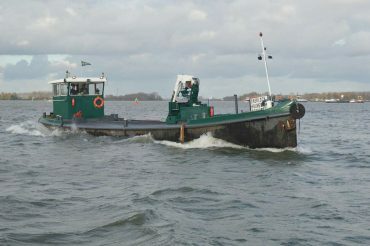 MDH Vessel nr: 1420006, 1420006 MultiWorker "Fifteen"